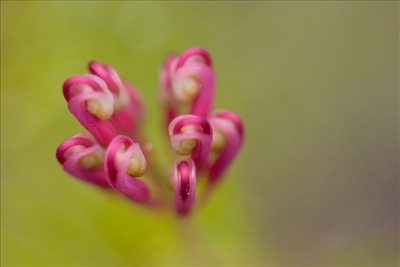 Avery hardy bird attracting grevillea suitable to most soils and situations. Tolerant of heavy frost - 16F at nursery Jan 2007 without damage. Prune for more compact growth. Excellent for low screen or windbreak.